Marriage Henry Prior and Millicent Amelia Thurley were married on 28 November 1847 at ST GILES CHURCH in Great Hallingbury, Essex, EnglandBG. Baptism He was baptized on 18 March 1781 at ST GILES CHURCH in Great Hallingbury, Essex, EnglandBG. Death He died in January 1869 in Great Hallingbury, Essex, EnglandBG. Burial He was buried on 12 January 1869 at ST GILES CHURCH in Great Hallingbury, Essex, EnglandBG. Death She died before 29 June 1852 in Little Hallingbury, Essex, EnglandBG. Burial She was buried on 3 February 1900 at St Giles in Great Hallingbury, Essex, EnglandBG. Birth Charles Saltmarsh was born in 1824 in Great Hallingbury, Essex, EnglandBG. Death He died in 1899 at age ~75 in Bishop's Stortford, Hertfordshire, EnglandBG. 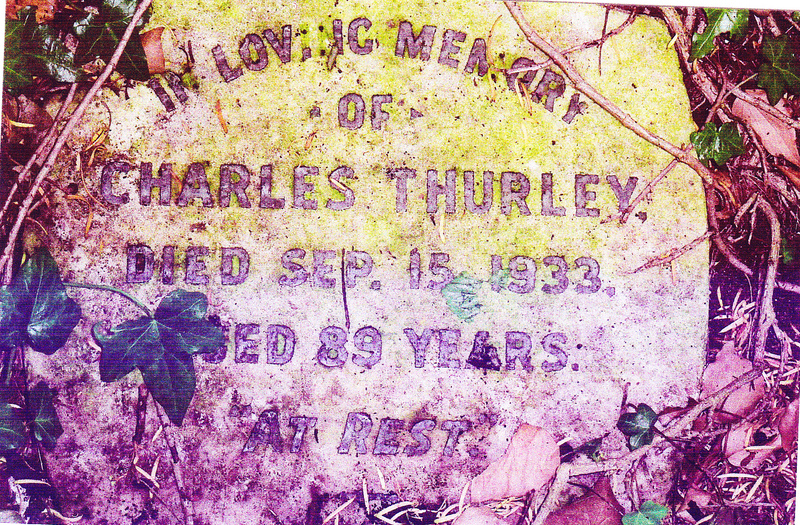 [GS] Gravestone of Charles Thurley located in Bishop's Storford church graveyard. Occupation Charles Thurley was a Farm Labourer. English Census 1881 He appeared as the Head of the Household in the 1881 English Census at Tile Kiln Green in Great Hallingbury, Essex, EnglandBG. Burial He was buried on 19 September 1933 at St Giles in Great Hallingbury, Essex, EnglandBG. Chr She was christened on 4 June 1848 in Great Hallingbury, Essex, EnglandBG. Wife She appeared as the wife of Charles Thurley in the 1881 English Census at Tile Kiln Green in Great Hallingbury, Essex, EnglandBG. Burial She was buried on 23 October 1925 at ST GILES CHURCH in Great Hallingbury, Essex, EnglandBG. Marriage Albert Speller and she were married on 10 October 1891 in Takely, Essex, EnglandBG. Death She died in 1933. 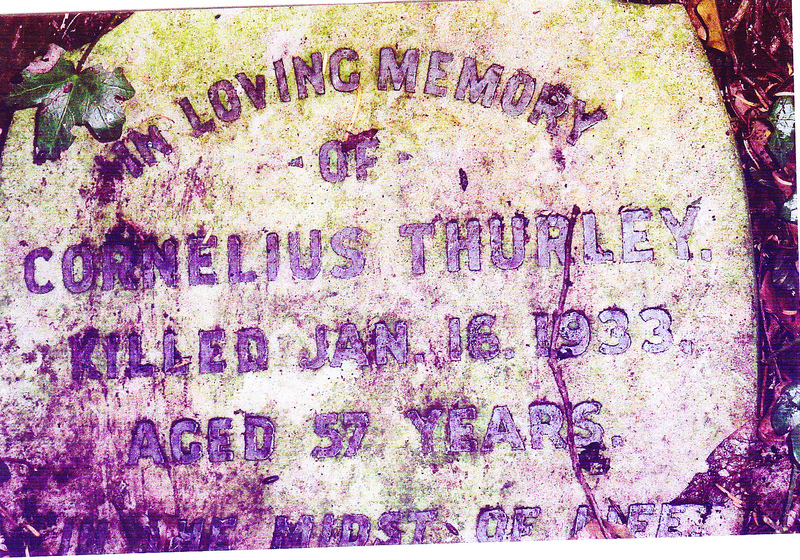 [GS] Gravestone of Cornelius Thurley located in Bishop's Stortford church graveyard. Son He appeared as the son of Charles Thurley in the 1881 English Census at Tile Kiln Green in Great Hallingbury, Essex, EnglandBG. Burial He was buried on 21 January 1933 at ST GILES CHURCH in Great Hallingbury, Essex, EnglandBG. Chr She was christened on 9 December 1877 in Great Hallingbury, Essex, EnglandBG. Daughter She appeared as the daughter of Charles Thurley in the 1881 English Census at Tile Kiln Green in Great Hallingbury, Essex, EnglandBG. Death She died in March 1949 in Edmonton, Middlesex, EnglandBG. Chr She was christened on 19 October 1879 in Great Hallingbury, Essex, EnglandBG. Marriage Louis William Spriggs and she were married on 20 May 1900 in Hunstanton, Norfolk, EnglandBG. Death She died on 11 February 1953 at age ~74 in Ponders End, Middlesex, EnglandBG. Chr He was christened on 5 March 1884 in Great Hallingbury, Essex, EnglandBG. Burial He was buried on 22 April 1884 at ST GILES CHURCH in Great Hallingbury, Essex, EnglandBG. Marriage Walter Parker and she were married on 10 July 1909 at ST GILES CHURCH in Great Hallingbury, Essex, EnglandBG. Death She died in December 1944 at age 57 in Bishop's Stortford, Hertfordshire, EnglandBG. Marriage Cecil Christopher Done and she were married on 26 April 1924 at ST GILES CHURCH in Great Hallingbury, Essex, EnglandBG. Death She died in 1954 at age ~66 in Great Hallingbury, Essex, EnglandBG. Burial She was buried on 11 January 1954 at ST GILES CHURCH in Great Hallingbury, Essex, EnglandBG. Marriage Patrick Murphy and she were married in 1938 in Woking, Essex, EnglandBG. 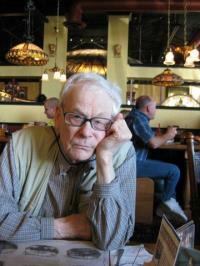 Birth Brian Allen Thurley was born in 1938.